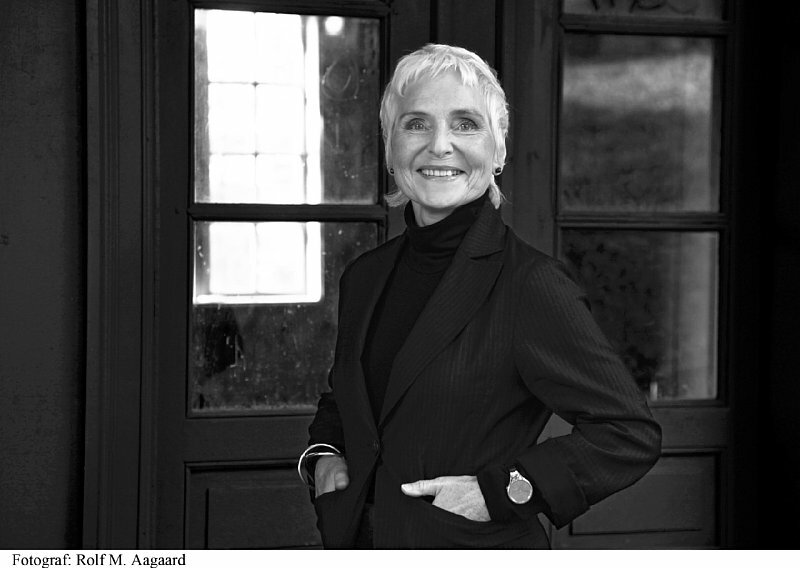 Tonight I am going to The Royal Library’s International Autor’s Stage, where Herbjørg Wassmo, the author of ‘Huset med den blinde glassveranda’ (The house with the blind glass veranda), will be talking about her newest book and her literary career. I bought tickets this morning only to get a beautiful call from the event makers saying I had won two tickets. But luckily they arranged for a refund. What is going on these days? Literary-wise I am winning left to right (as with Sumobrødre), I love it! Anyways, he-hem… I am so much looking forward to hearing Wassmo speak. ‘Huset med den blinde glassveranda’ was one of my first experiences with the term ‘tyskerunge’ (‘german kid’ – a derogatory naming of children by women who had been in relationships with German soldiers during the occupation). I wasn’t very old when I read it for the first time. I found it in one of my mother’s many bookshelves, and so automatically was recognised as valuable reading in my world. I remember reading about a girl, Tora, who lives in a small, shabby island community in the northern part of Norway with her mother and stepfather in the 1950’s. She is a ‘tyskerunge’ and this has great consequence for her. The hatred towards Germany is great after WWII, and any sign left of the occupation is unwelcome. Tora is bullied, her stepfather abuses her and her mother is struggling with herself and survival. Tora must find ways to survive or get by in life in spite of the adversity. It was one of my favorite books growing up. I was intrigued by this term and what lay behind it. It was also another entry point to WWII, which I had knowledge of as a war, but not so much what kind of consequences faced a big part of the world both during and after.